We have a friendly team who genuinely care about your oral health. Visit our modern dental practice near the Perth CBD – we'd love to meet you! Our professional dentists genuinely care about your oral health and aim to keep your teeth happy and healthy. We are all trained in the latest technology and techniques so we can offer professional and effective treatments. From teeth whitening procedures to natural looking implants, our dentists have all the skills needed to ensure your complete satisfaction. With an excellent reputation for offering cost-effective friendly services in all aspects of implant and cosmetic dentistry, we invite you to find out more about our caring dentists below. What does it mean if a dental practice is QIP Accredited? QIP stands for Quality Innovation Performance and is based on integrating National Safety and Quality Health Service Standards into a dental practice's existing quality standards systems and harmonising regulations passed by both State and Federal governments. It means that a practice that has achieved accreditation has demonstrated their committed to providing excellent dental care. QIP practices are also committed to continually improving these standards. Accreditation is voluntary but when you choose an accredited practice you can be sure you are receiving high-quality dental care from a dental practice which adheres to strict protocols designed to ensure patient safety. Why did Cambridge City Dental choose to become QIP Accredited? The decision to become accredited is due to the fact we not only want to provide our patients with high-quality care but we also want to provide our patients this care without compromising our high standards. It is vital to us to ensure we have taken every possible precaution in order to keep you and your family safe during your dental visits. QIP accreditation is a choice rather than a requirement and the process to become accredited is lengthy, however, we understand that by undergoing this process we are able to give our patients peace of mind. This peace of mind comes from knowing you have chosen a practice who is 100% dedicated to delivering a high level of care. You also have peace of mind knowing our practice standards are continually being evaluated and improved as part of an ongoing accreditation process. for making us your choice. 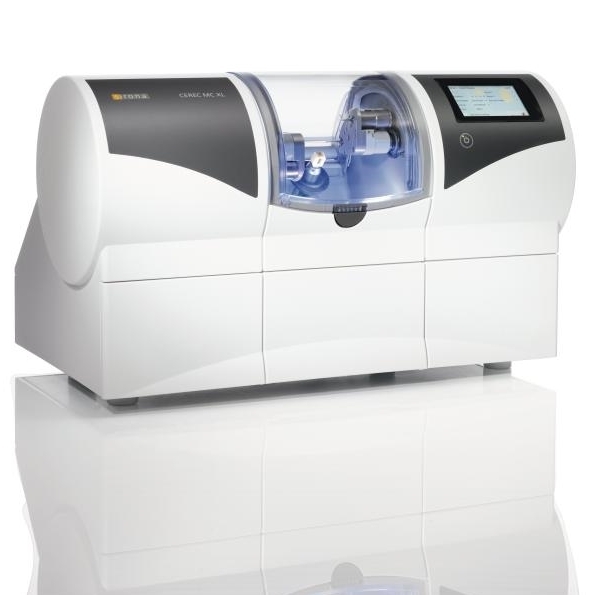 Cambridge City Dental prides itself in offering you the latest in dental technology. We have a friendly and professional team who are trained to a high standard and are committed to the ideals of total oral care. Our practice provides all forms of dental treatment ranging from preventive to complex, cosmetic and implant dentistry. All treatment is patient oriented and specifically designed to meet your treatment needs. Our dental practice is located close to the Perth CBD and nearby Leederville, Subiaco, Jolimont and Wembley, with parking available in Holyrood Street.